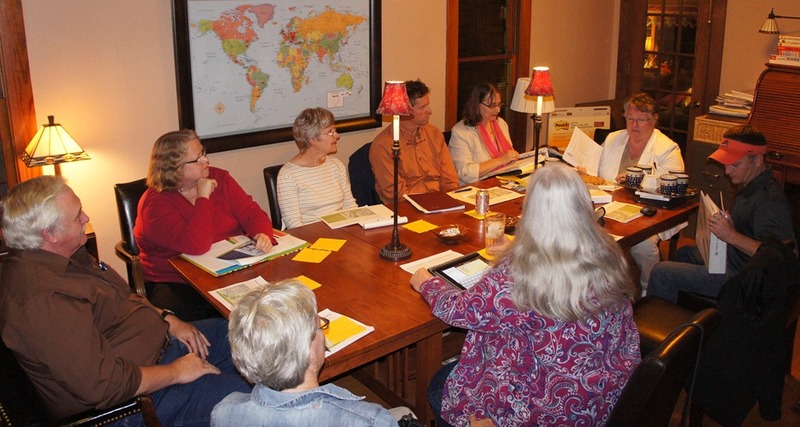 The NDDC has been conceptually and programatically connected with both Northfield colleges, Carleton and St. Olaf, since the organization’s birth in 2000. These two large local employers are perhaps our most frequent collaborators. 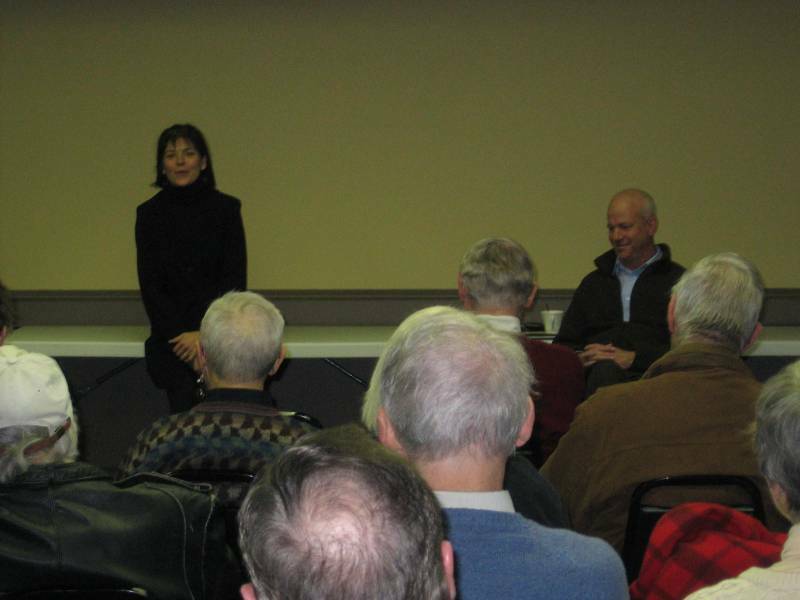 Dave Van Wylen, St. Olaf College professor and Roundtable founder, was the NDDC’s guest at the October Downtown Forum. 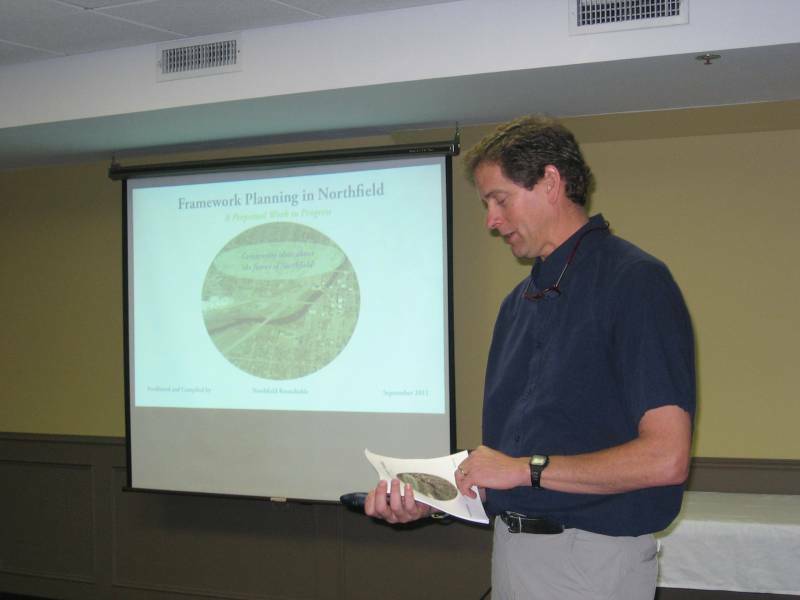 He presented a summary of the work that architect Bill Johnson has been doing in Northfield since 2009. 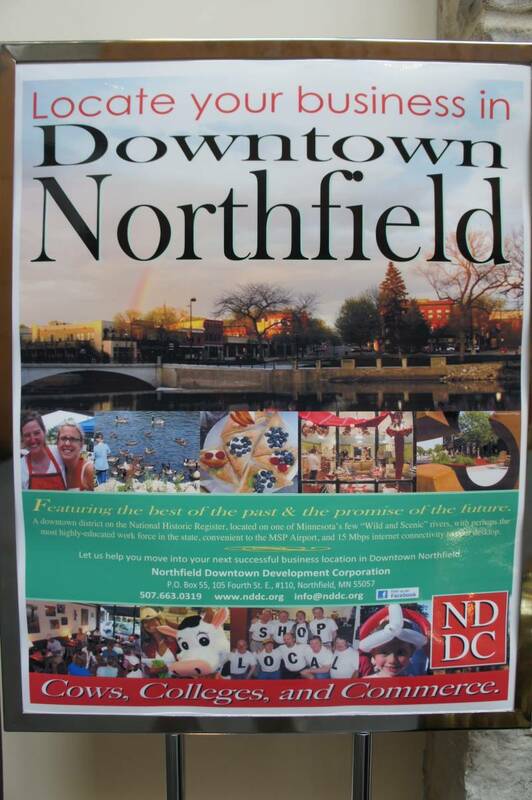 The Northfield Roundtable will make a presentation to downtown stakeholders on Tuesday, October 4th, 8:00 a.m., in the Riverview Conference Room of the Archer House River Inn, 212 Division Street, in Downtown Northfield, MN. The NDDC’s Downtown Forum for May has been postponed.